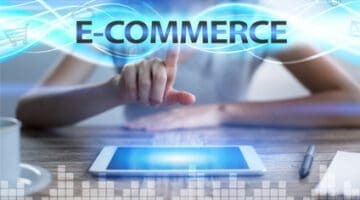 Running an ecommerce business is fraught with challenges, especially when it comes to customer service and user experience. 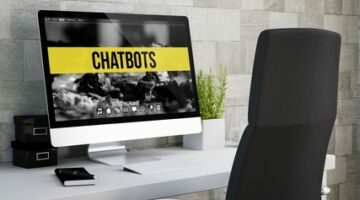 Step in chatbots, a proven way to boost sales and reduce costs. 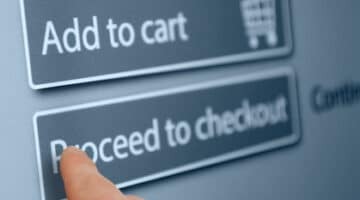 If you run an online store or e-commerce site, the findings of this recent study will make imperative reading if you are looking to secure those all-important top spots on Google. 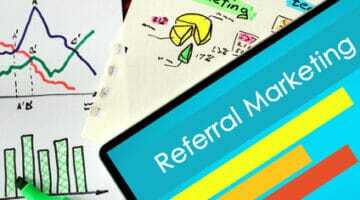 Are you serious about targeting and personalising your marketing campaigns for the very best possible results? 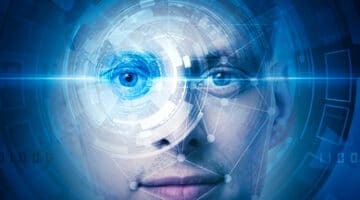 If so, it’s time to consider bringing facial recognition technology into your marketing mix. Our pick of three things to get your online sales rocking, without danger of having to pull up and change direction at a moment’s notice.